You can blend it in really quickly by using your fingers or a brush, personally I use a brush as it gives you an even look. It works on all types of skin and I have never had a breakout from using this. 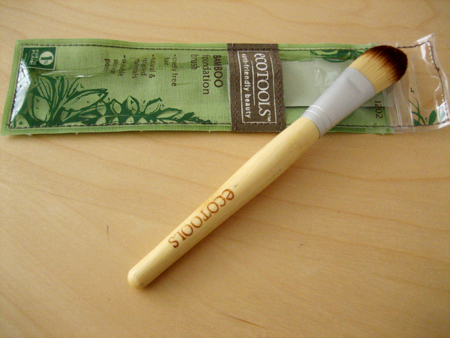 I use the creamy ivory shade and it doesn’t make my pale skin look like a tangerine, which is a bonus! When I switched to this friends and family started commenting on how good my skin looked – personally I wouldn’t say my skin is anything special at all! I tend to use a compact powder on the top just so you don’t get the shine in your t-zone. 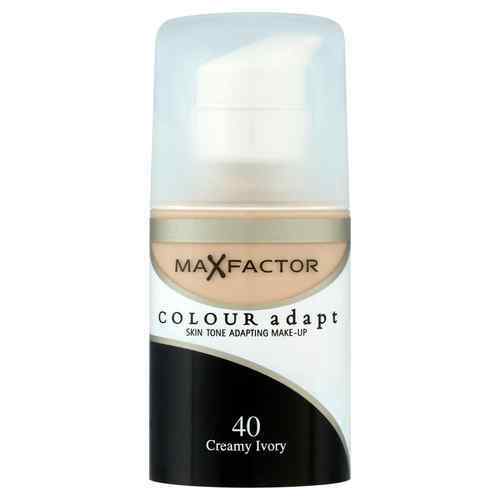 Always apply either moisturiser or primer to your face before you apply concealer and foundation, this will help the concealer and foundation glide on smoothly instead of settling into lines and wrinkles. The trick is to put the foundation on within one or two minutes of apply the moisturiser or primer- you don’t want the moisturiser to soak into the skin completely as it wont give the same effects. 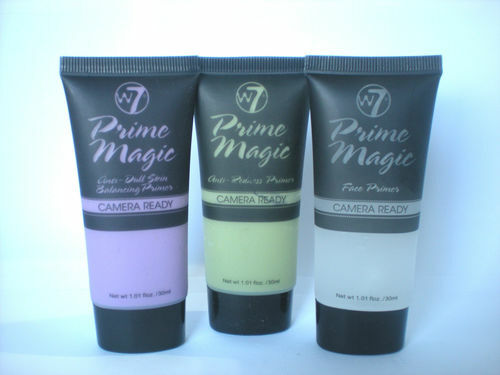 You can use any primer or moisturiser, they all work the same so just use the one you prefer.